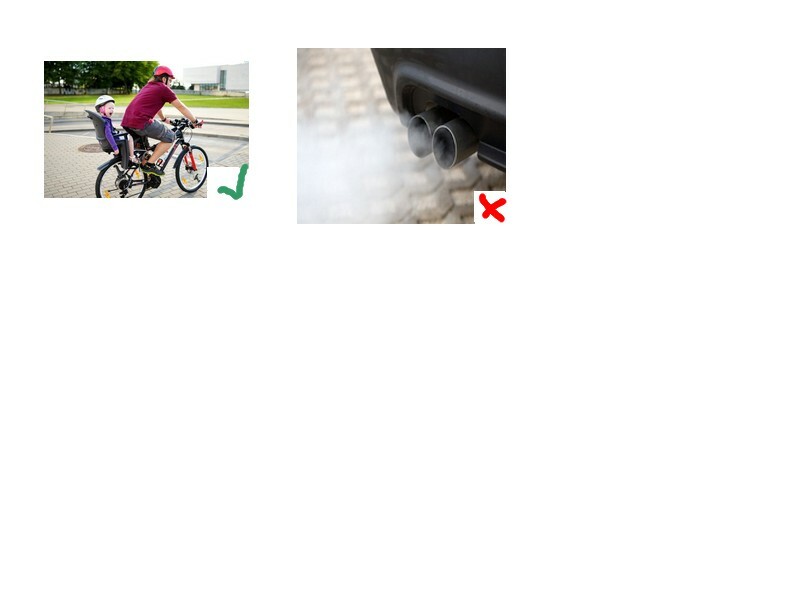 Don't use the cars because it polluse the earth, whereas velo doesn't il. This picture is very interressant, this is funny. a picture is very interessante is happy ! !